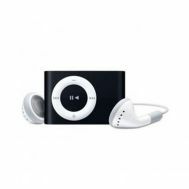 Enter the world of crisp sounds, immense portability and downright durability with the new collection of iPods and mp3 players at Savers Pakistan. 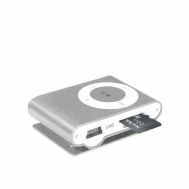 Bask in the bass and feel the treble of iPod Touch, Nano MP3 Shuffle, iPod Touch 6th Generation and other discounted iPods and MP3 players. 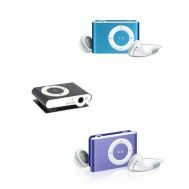 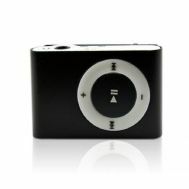 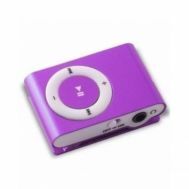 Order the top selling iPods and mp3 players from Apple and Tech-Hub to enjoy music on the go.